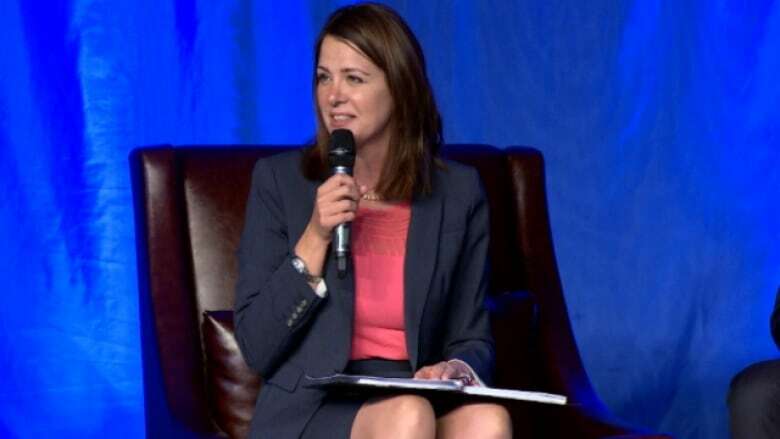 Alberta's Wildrose party members have backtracked on a definitive statement on equal rights for all -- one year after they passed it overwhelmingly to remove the stain of being anti-gay bigots. Alberta byelections: What do the results mean for each party? Instead, the party voted to go with the current policy definition, which broadly promises to "recognize that Albertans have equal rights, privileges and responsibilities." She said the defeat doesn't change anything. "The nature of the debate was (the members) were concerned that there might be something excluded in that long list," said Smith. "We believe, in this party, in the equality of all Albertans,"Anderson said at the time.